Lake view home on almost 1 acre. Picture perfect home ready to move in. Master bedroom features his/hers closets, tile shower, garden tub, granite dbl vanity, Spacious FR w/ gas logs. Kitchen/breakfast Stunning cabinetry, granite countertops, pantry. Belgard paver rear porch. Detached 3rd bay garage. 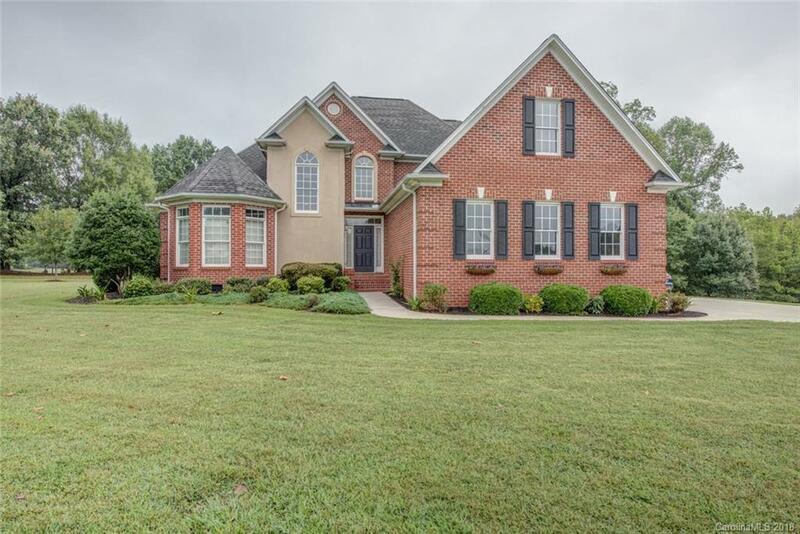 Cul-de-sac home w/common lake access. Large bonus over garage. Relax outside on screen porch, in jacuzzi or by your fire pit. Fruit trees. Bonus has dual access. This home is the next best thing to lakefront. You can walk to community dock.